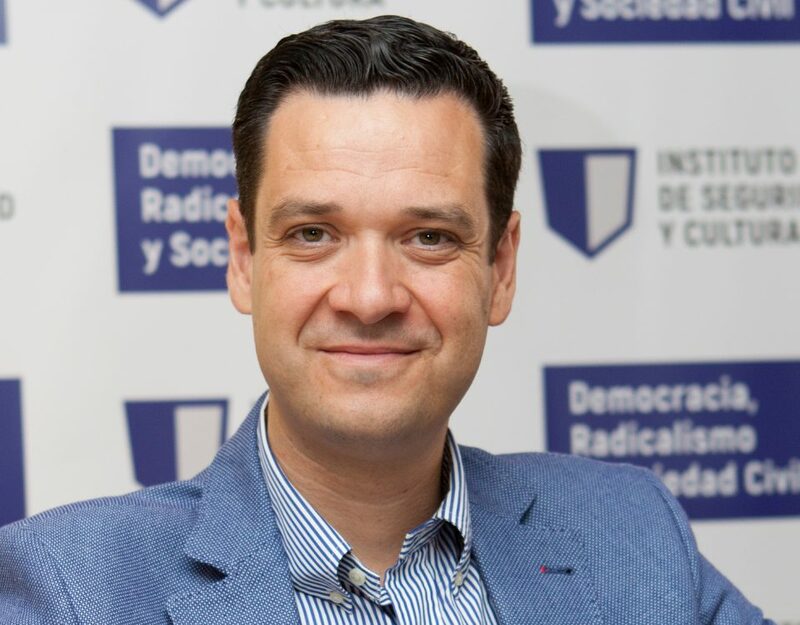 Dr. Manuel R. Torres Soriano is an Associate Professor of Political Science at Pablo de Olavide University of Sevilla (Spain) and Director of the Diploma in Analysis on Jihadist Terrorism, Insurgencies and Radical Movements of this university. He was a Visiting Fellow at Stanford University, Johns Hopkins University, King’s College of London, London School of Economics and Harvard University. Dr. Torres Soriano is the author of the books: The Echo of Terror: Ideology and Propaganda in Jihadist Terrorism (Madrid: Plaza & Valdes, 2009) and Al Andalus 2.0. The Cyber-jihad against Spain (Granada, GESI, 2014) (In Spanish). He has received several prizes in recognition of his academic and investigative yield, like National Prize ”Defensa” (Ministry of Defense of Spain) to the best investigation for his doctoral thesis.